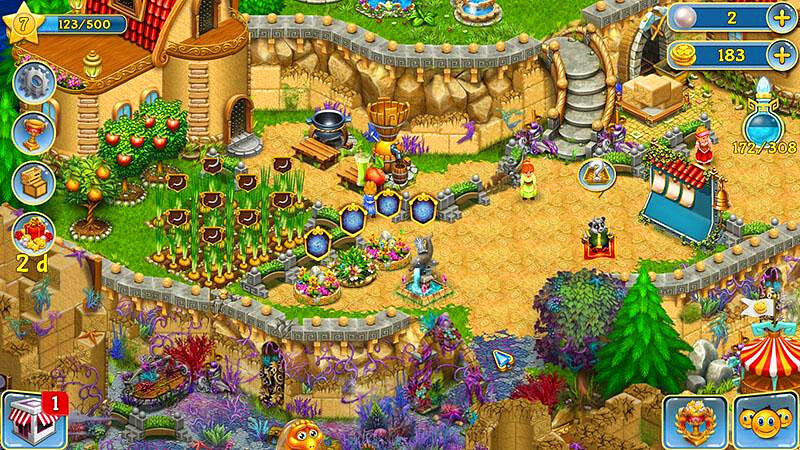 A new wave of farming is here! Sunken Secrets is an Oceanic Sim game, with a magical twist! 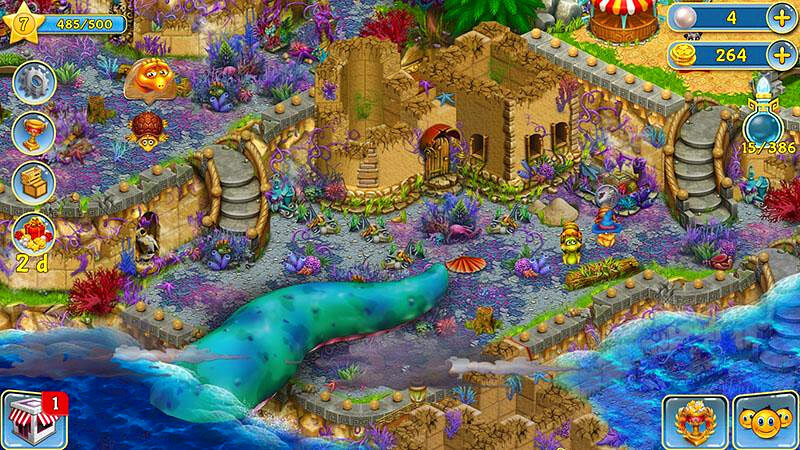 Beware the Sea Witch who has cursed the islands, turning all the villagers into sea creatures! To break the curse, you’ll need to collect magic, rebuild homes, and help turn the creatures back into villagers. 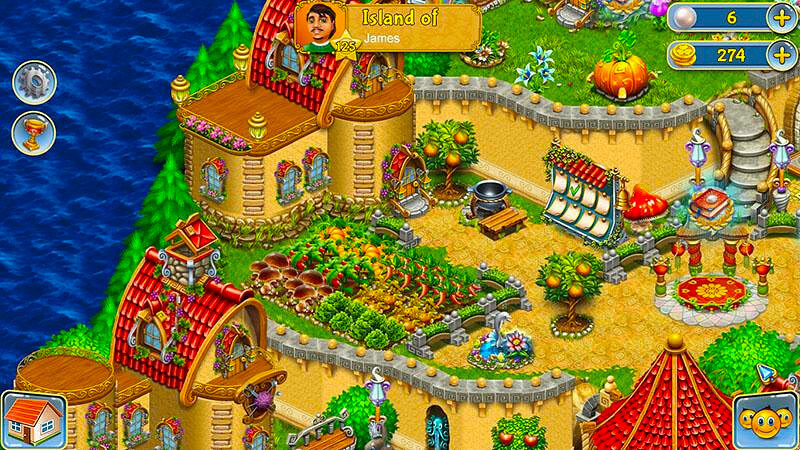 Trade and sell resources, farm, craft, decorate, cook, visit friends, and so much more! All the while, be on the lookout for the evil Sea Witch and her pet Kroks!